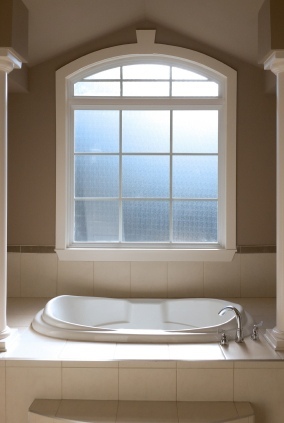 Considering Replacement Windows in Ridgefield, CT? Are your Ridgefield windows drafty? Are heating or cooling bills sky high? Hiring Allure Home Improvement & Remodeling, LLC to install replacement windows in your Ridgefield, Connecticut home or office will improve the comfort and energy efficiency of your house dramatically. Delivery of top-notch services at affordable prices is the bottom line at Allure Home Improvement & Remodeling, LLC. Countless Ridgefield window replacement customers are reaping the benefits of installing modern replacement windows, thanks to the fair pricing offered by Allure Home Improvement & Remodeling, LLC. Investing in a proven local company is a wise move. Allure Home Improvement & Remodeling, LLC is well versed in installing replacement windows in Ridgefield and can quickly provide plenty of references from happy customers in or near your neighborhood. For older homes in Ridgefield, installing new windows is a sound investment if you are looking to maintain a comfortable indoor temperature and reduce heating and cooling costs. Allure Home Improvement & Remodeling, LLC carries the latest styles in plenty of sizes, including the top brand names. For energy efficient windows in Ridgefield, Allure Home Improvement & Remodeling, LLC is known for consistently offering residents top quality products that will increase the insulative properties of their homes and save on heating and cooling expenses year after year. For trusted window replacement in Ridgefield, CT call the experienced, professional installers at Allure Home Improvement & Remodeling, LLC. The staff at Allure Home Improvement & Remodeling, LLC takes pride in the advanced training of our window installation crews as well as our courteous customer service representatives. 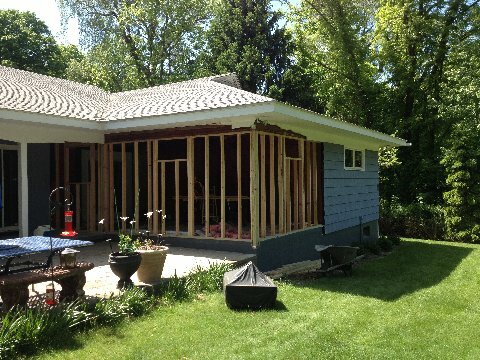 Our crews are committed to exceeding your expectations for quality window replacement in Ridgefield homes and offices. Update your home with the latest windows and enjoy a cost-effective, more comfortable home atmosphere. Trust the qualified staff at Allure Home Improvement & Remodeling, LLC to install top quality replacement windows in Ridgefield, CT at affordable prices within your budget. Book a free estimate today by calling (203) 212-8252.